Properties for sale and rent in Bulgaria. Cheap bargain property in Bulgaria. Our company’s main activity is mediation and assistance in the process of purchasing and renting all types of properties around Bulgaria. Ever since our founding in 2003 we have been managing various tasks with the aim of helping our clients acquire, sell, rent or rent out a property. Ever since the first year of the company’s foundation our work load as a real estate agency has been increasing considerably and we started adding to our service portfolio. Today we can call BULGARIAN PROPERTIES a consultancy company working in the spheres of real estate, investments and services. 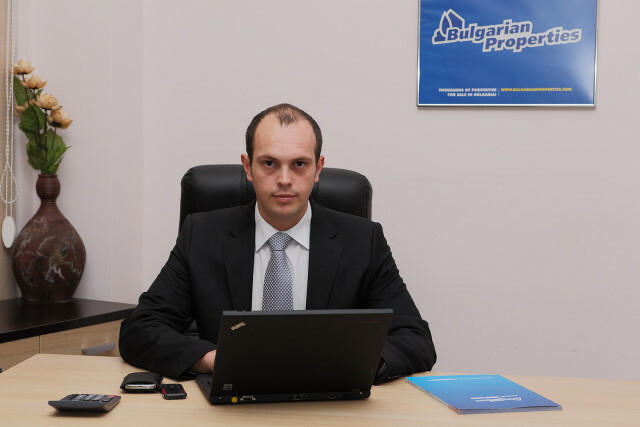 BULGARIAN PROPERTIES is much more than a real estate agency! Because we provide A-Z servicing during the whole buying process but also after-sale services. We understand very well the need of after-sale services and we provide them to you through our subsidiary companies and departments. For us the success formula is based on client satisfaction, which is our ultimate goal. We believe that every satisfied client will buy again with us or will recommend us to their relatives and friends. It is not enough only to find the property of your dreams – it needs to be serviced after the deal is concluded and your rights to be protected. The purchase of a real estate is a big investment in an asset which has to work for you – whether as a second home for you and your family or as an income generator by renting it out. The main task before your property agent is to advise you so you can make the right decision. The buying of a property must be a sensible investment in the future that will bring you dividends. • We have the biggest database of properties for sale and rent in all main cities, towns and resorts around the country, as well as in all rural areas. With a portfolio of over 80,000 properties you will make the best possible choice. We do our best to find different properties in the most attractive locations. We offer off-plan properties only from reputable developers. 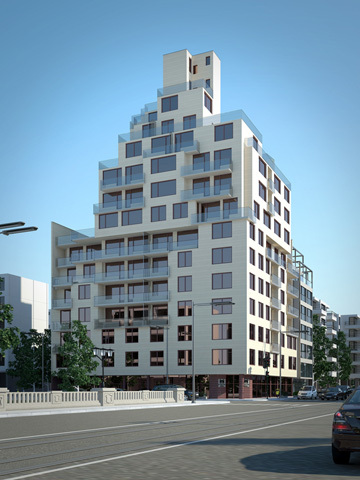 We have high requirements for every developer who wishes to offer their properties to our clients. Use our SEARCH section and set your criteria. • We offer the lowest possible prices and we are ready to negotiate with the sellers for additional discounts. View our best bargain offers and discounted properties. • We give professional advice to our clients and we help them make the best decision. Our agents place your interest first because every satisfied client will recommend us to at least one other person! • A viewing of every property you find interesting can be organized at a time convenient for you, even during the weekends. In order to help you choose and save you time most of our offers are very detailed, with location maps, plans, photos, video and a lot of statistical information. When you decide which properties you want to view we will draw up a viewing plan and show you everything you want and we will also consult you about all the steps of the buying/renting procedure. • The experienced lawyers working for our company will check thoroughly every property and will draw up the necessary agreements so that your rights are protected as best as possible, because we know that the legal side is a basic part of the purchasing procedure. • The certifying of the deal before a notary public and its filing with the court/register is the last step of acquiring the property. Your sales agent will be with you during the certification process at the notary public’s office so that you can be sure that everything will go smoothly. • Ever since the first property enquiry you make you will have a personal assistant in the person of the BULGARIAN PROPERTIES sales agent. They will be with you as long as you need them, they will answer all your questions, they will advise you even about the smallest details. Ask anything – by phone, e-mail, Skype or ICQ. View every property you find interesting, even outside office hours. • When you are looking to rent a property you can choose from the wide choice of properties for short and long term letting in our database. With rents one of the most important details is to sign a faultless agreement with the landlord to use the property without any problems. Our consultants and lawyers will protect your interests as best as they can. • You can also trust us if you decide to put your property up for sale. Regardless of its location, standard and extras we would like to help you find a buyer and we won’t stop there. We will advertise your property through all marketing channels. Good photos and video, detailed information and a lot of additional information will help us sell your property. We will assist you during the negotiations with every serious client and will protect your interests. Our lawyers will deal with the legal side of the agreement. 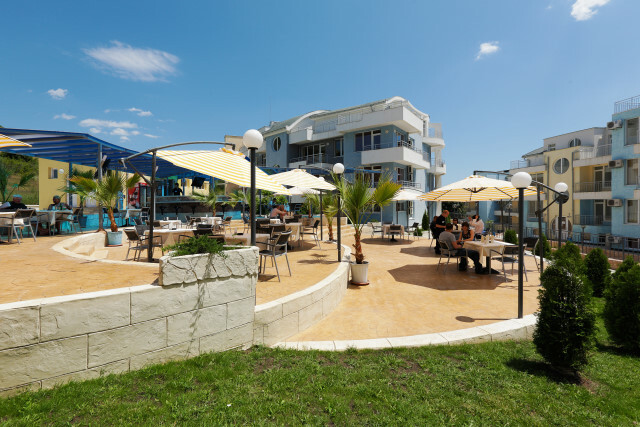 When you are selling a property with us you can count on our main advantages: the excellent recognition of the brand and good reputation among buyers from Bulgaria and abroad, advertising of the properties through a number of marketing channels and specialized media, professional advice, experience in negotiations and many more. Read more useful information related to the selling of your property. • We can also help you if you already own a property in Bulgaria and want to find a tenant for it. A residential property, an office or trade areas? Short-term letting of your holiday property? Long-term tenant for you city property or commercial areas? Contact us and tell us what you need. We have a lot of experience on the rental market and excellent positions among foreign and Bulgarian tenants alike. Every day our extensive database for rental properties attracts hundreds of serious clients looking to rent a property in the city or in the resort. One of them could be your tenant. Read more useful information related to the renting of your property. • In order to be informed about the situation on the Bulgarian real estate market as best as possible subscribe for our weekly newsletter. We will send you the newest offers and all the discounted properties on you e-mail. You will also receive the newsletters written by our top experts. This information will help you make the best decisions when you are buying, renting, selling or renting out a property. We also offer a property alerts service – subscription for receiving on your e-mail offers as per criteria set by you. All these services are free and made specially to facilitate our clients.